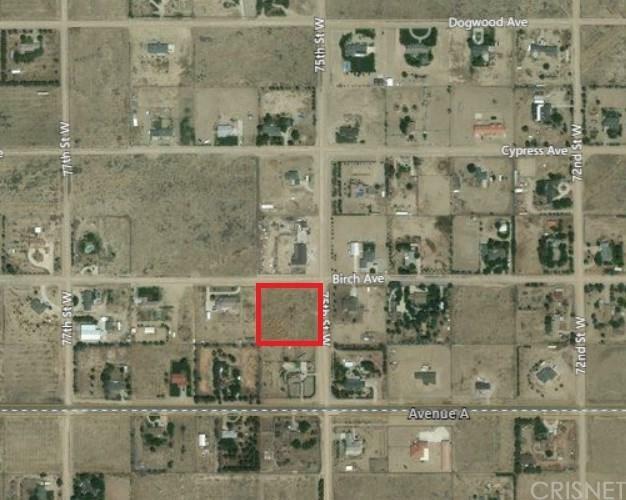 Prime 2.49 acre corner lot. The whole lot is usable and flat. Fully Fenced with chain link. Water and Electric in street. Sun Dale Mutual water company. Great neighborhood with beautiful custom homes in the surrounding area. Gorgeous view of the mountains. 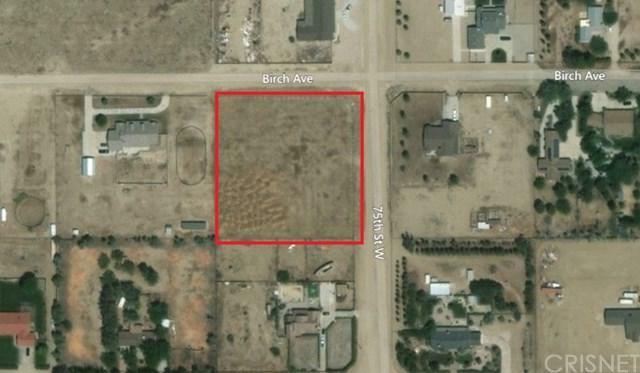 Price includes 740 cubic yards of dirt on property. Sold by Kirk Swirczynski of Century 21 Doug Anderson & Asc.